Just download the Islands App and start earning your way to FREE burgers! Every purchase you make means more points earned toward your next reward. • Receive FREE Chips & Salsa just for signing up. • Earn 1 point for every $1 spent*. • For every 250 points earned, receive one FREE entrée. • Fast and easy take out ordering right from your phone. Download the Islands app from your mobile device using one of the links below. Rewards program now supported company-wide and subject to change without notice. 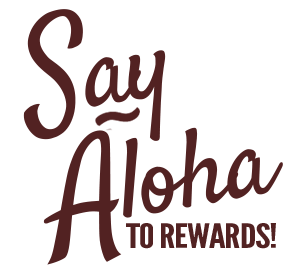 Click here PDF Document for Rewards program rules. *Excludes purchases made through third-party delivery service providers, taxes, gratuity, alcohol and gift card purchases.